The BM 250T has proven its worth among professionals in the sector. The BM 200T and 250T front or rear axial shredders have a spiral rotor that provides a uniform cut, reduces maintenance costs and increases the efficiency of the machine. 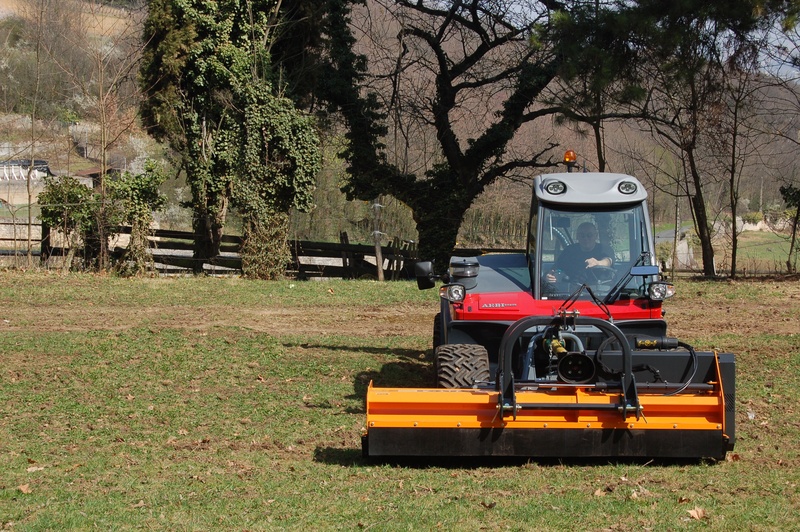 With a lateral offset of 700 mm, it is ideal for mowing verges.